My blog about games, and other stuff. The fall season has started with the release of Borderlands 2, and now the floodgates are open. As much as I would love to get all the big games of 2012, I can’t, so these are my most anticipated games, and the games I’ll be getting this fall. 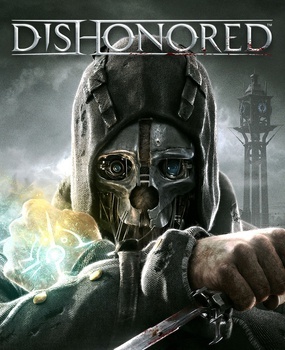 Dishonored is a first person “shooter”, and I put shooter in quotes because, you can play and complete Dishonored without killing anyone the whole game. Dishonored takes place in a Victorian style world. The city is separated into the slums, where the poor and people affected by the plague live, and the rich part of town. In this world players are going to be tasked with assassinating targets, but getting to a target can be executed in any way the player wants. Want to go in a heavily guarded fortress guns blazing? You can do it. Want to go take the stealthy path, and take out your target quietly? You can do that too. With powers and weapons, each assassination mission is an open playground. This game sounds extremely interesting, and at this point in the console cycle, any new IP has to be really cool to get anyone’s attention. After two spin-off titles in Assassins Creed: Brotherhood and Revelations, gamers are finally getting a full sequel to 2009’s Assassins Creed 2. Set during the American Revolution, players take the role of Connor, a half native American, and half English assassin. 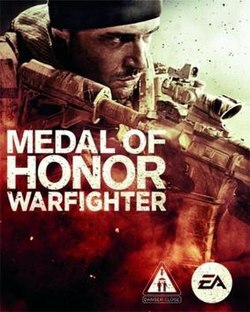 In this game Connor is tasked with seeking out members of the Templar on both sides of the battlefield. Players can also explore Colonial Boston, New York, and can explore the Frontier. 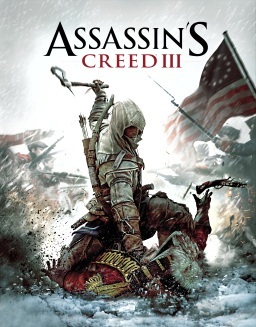 Assassins Creed 3 also includes the ability to explore the ocean and take part in ship to ship battles. I really like the Assassin Creed story and I’m hoping this can be a fitting conclusion for what has been so far an amazing story. Yes I’m anticipating a Call of Duty game. The original Black Ops was my favorite Call of Duty ever (COD4 being a super close second). The campaign takes place in the 1980s and in 2025 and Frank Woods and Alex Mason are returning during the 1980s portion of the story, and players take the role as David Mason, Alex Mason’s son, in 2025. The story revolves around the super villain Menendez and how he takes control of America’s drone army and turns it on themselves. Everyone knows that Call of Duty fans don’t play CoD just for single player, the multiplayer changes the usual formula a bit. With the new “Pick 10 Create-a-Class” , the gives players the freedom to choose to put whatever they want in their class with new “Wild Cards”. With “Wild Cards”, players can put multiple Tier 1 perks, or multiple gun attachments. Also who can forget the fan favorite zombies. 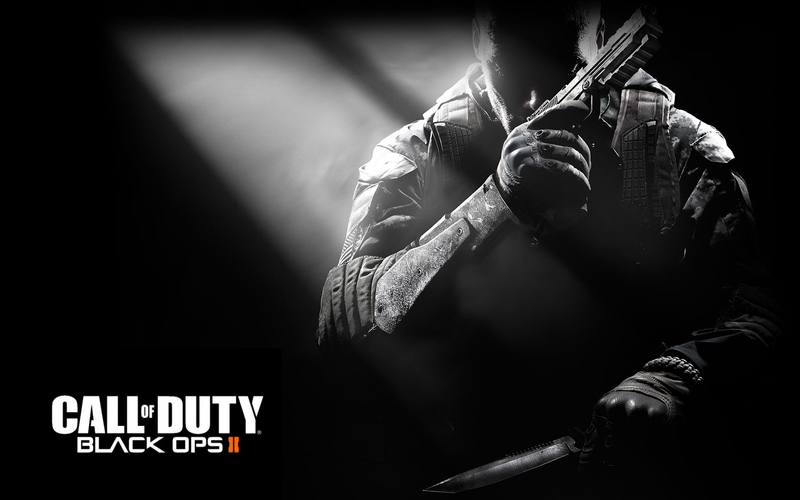 I wasn’t much of a fan of Black Op Zombies but I’m hoping that Black Ops 2 can turn me back around on that. Bad name aside, I’m actually really looking forward to this game. On the surface it seems like a simple Smash Bros. clone, but from watching gameplay and hearing people talk about it, Playstation All-Stars requires a whole different strategy to win that Smash Bros. In this game the way to win is to gain AP (Action Points), and with enough AP, players get access to their Level 1 Super. There are 3 Tiers of Supers. A Level 3 Super will kill the most players on screen, but players can earn Level 1 or Level 2 Supers faster and can get a lot of kills that way too. I think its unfair to cast this off as a simple Smash Bros. clone, and the roster of characters is amazing for any Playstation gamer, or any gamer, and that’s why it deserves any gamers time. Those are my most anticipated games of 2012. What about you? What are you anticipating this year? That comments are there for a reason. Thanks for reading! I’m Vince Morello and this is my blog! Enjoy! I play games, watch TV/movies, and I am a big fan of the Colorado Avalanche.